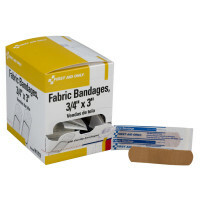 Our sterile, absorbent 12" x 30" multi-trauma dressing is ideal for stopping bleeding associated with deep lacerations, abrasions, burns, penetration wounds and fractures. 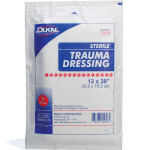 The multiple-purpose trauma dressing offers greater absorbency, protection and padding to the site. 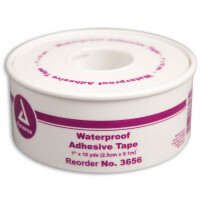 Featuring a moisture resistant barrier this pad will wick quickly and prevent exudates from pooling. 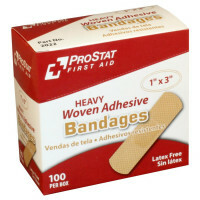 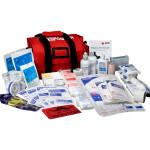 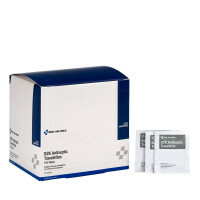 Multi-Trauma Dressing, 12 inch x 30 inch - 25 Per Case - M240.